Milarepa Cave (Annapurna Circuit Trek), Manang, Nepal. 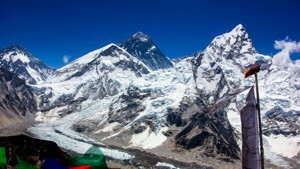 ~4,000m. 6 May 2014. Photo: Ashish Shrestha. 1. Bird with the longest wingspan in Nepal with some upto 9ft. It is a quite an experience to have this bird fly up close, its like a glider tearing through the air. 2. The word “Lammergeier” means Lamb-Eagle and incorrectly ascribes the Golden Eagle’s property of livestock depredation to this rather docile bird. 3. 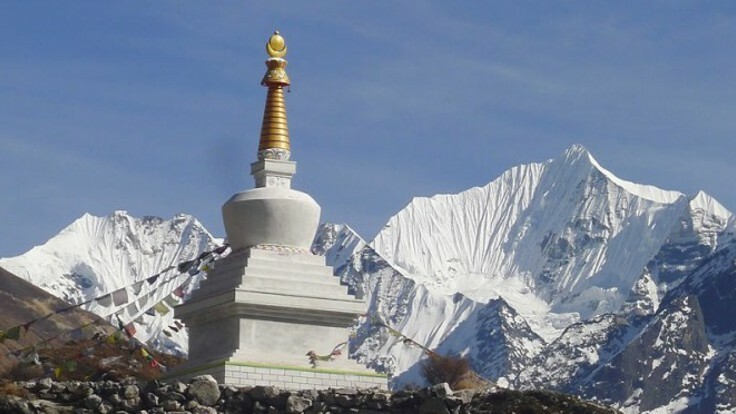 Its Nepali Name Haadfor however rightly describes its preference for bone fragments which it acquires by dropping large bones from great heights. 4. 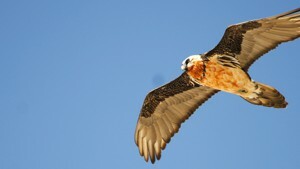 Personally, I find the Lammergeier one of the most magnificent of the birds. This entry was posted in Accipitrinae, Ciconiiformes and tagged Bearded Vulture, Bird, birds, birds of nepal, birdwatching, lammergeier, langtang, Langtang Trek, nepal, photography, tserko ri, wildlife photography.